In order to change you profile or site settings you click on your profile name in the top right corner of the screen see and choose one of the options. Also the “Help” option can be found here. On the “Edit profile” page you find your profile information and here you can change your personal information, your business information or change your password. Do not forget to click “Save” after you have made your changes. The option “Site settings” allows you to choose the language of your account. At the moment only English is available. Other languages will come available in the future. Also you need to enter your Google Maps API Key on this page. 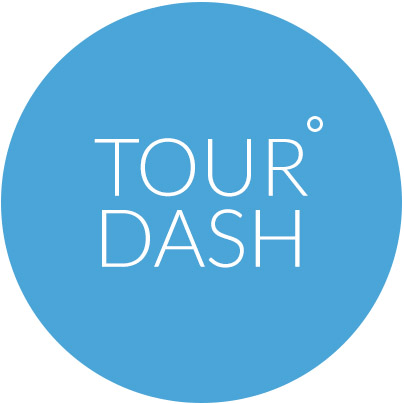 This page offers you information on the Terms & conditions, the starterskit and the presentation about TourDash.